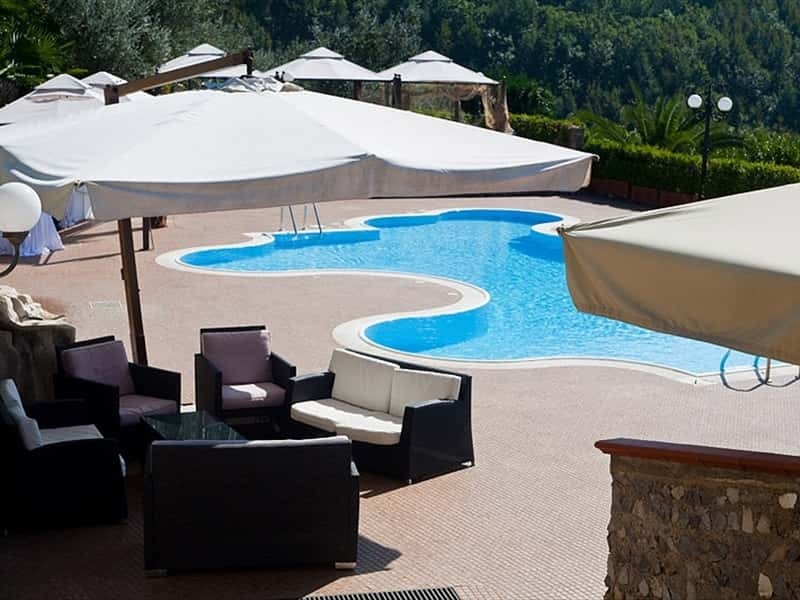 With a superb view over the Metelliana area and a short distance from the Diecimare Park (WWF natural oasis), the Hotel Villa Al Rifugio is a recently built complex, equipped with all the modern comforts, in order to satisfy all its customers' needs. 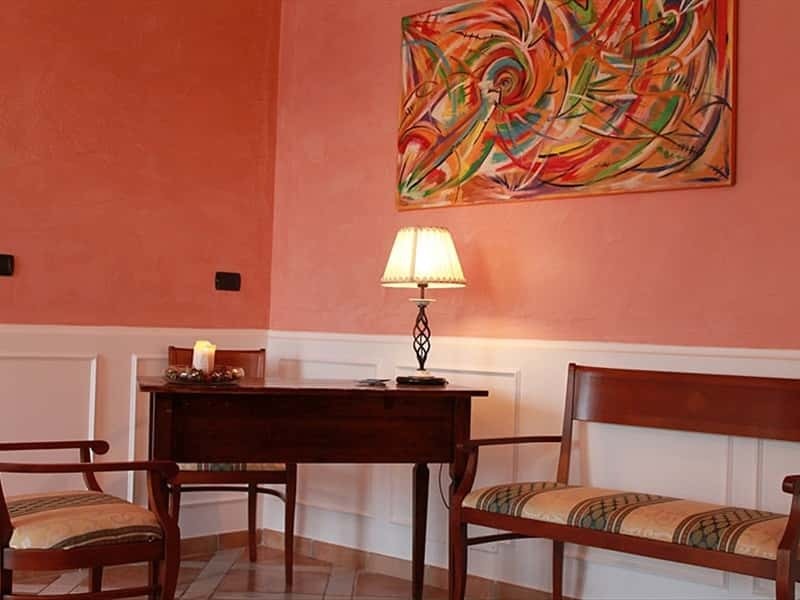 The Apicella Family will welcome you in an elegant and refined atmosphere, furnished with taste and attention for details. 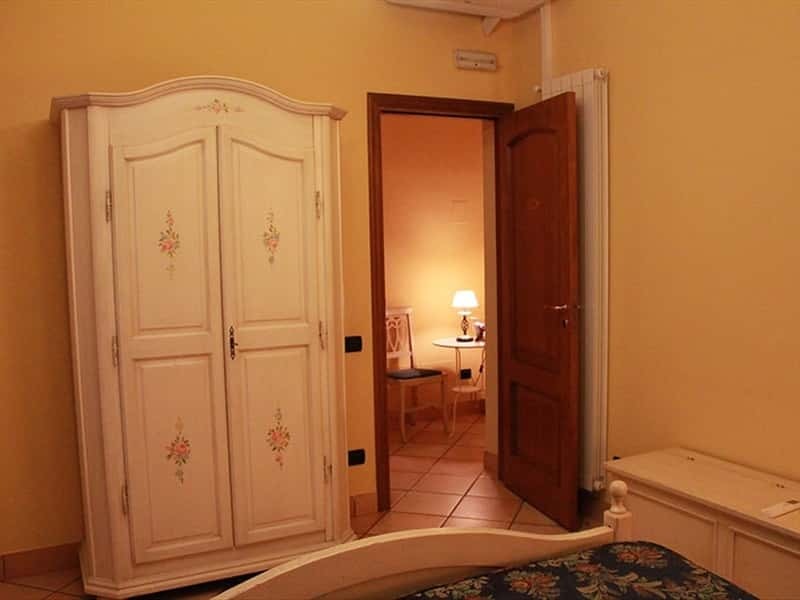 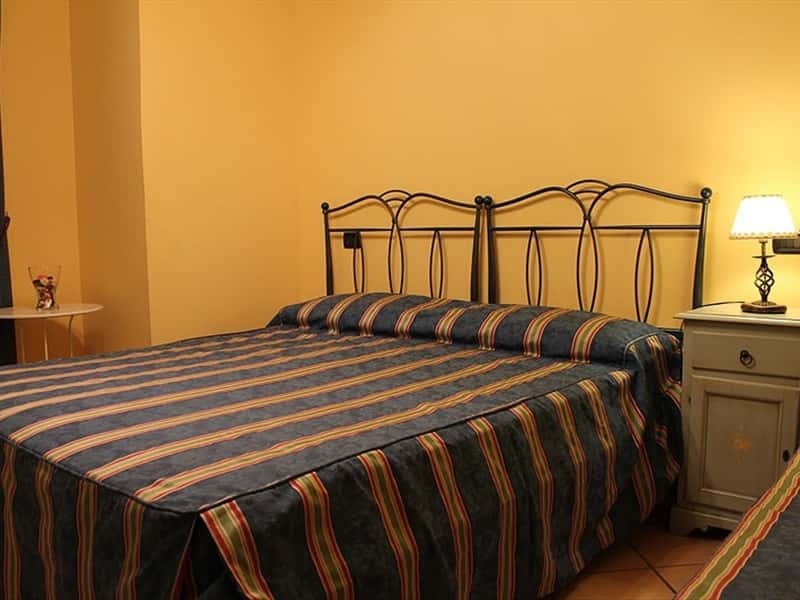 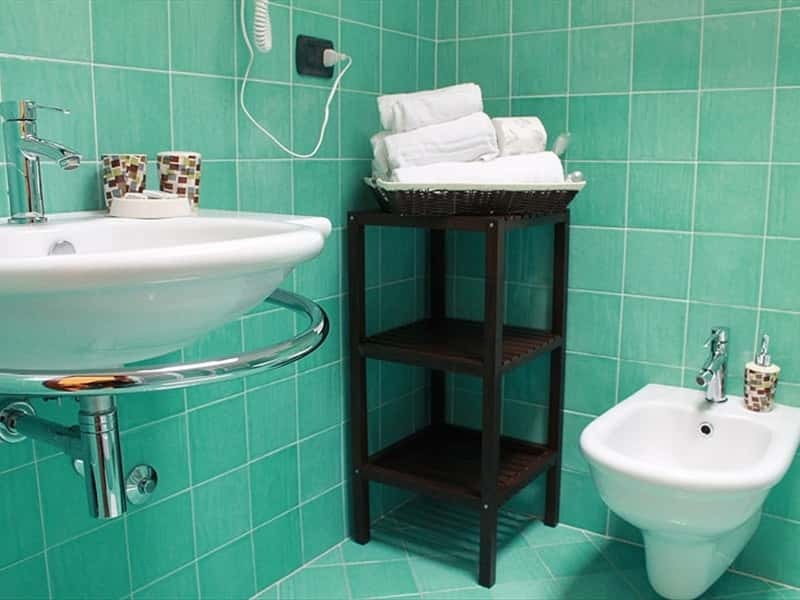 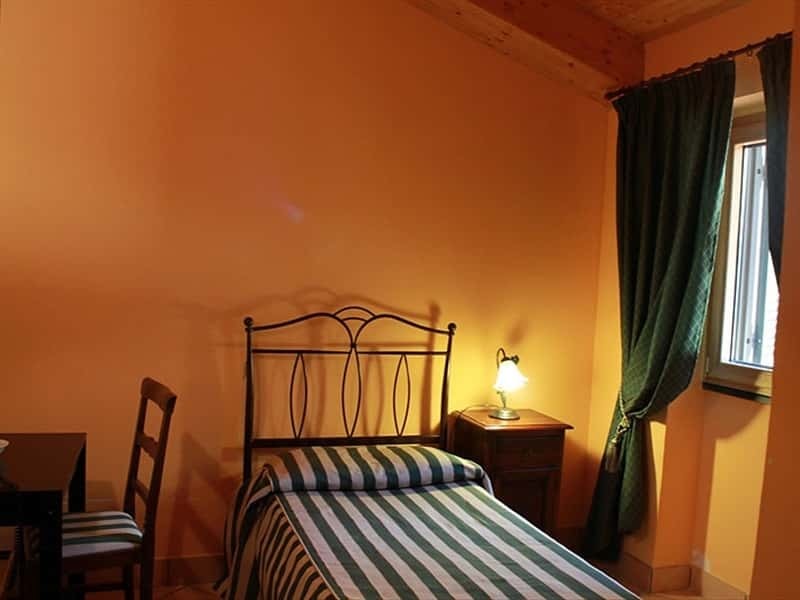 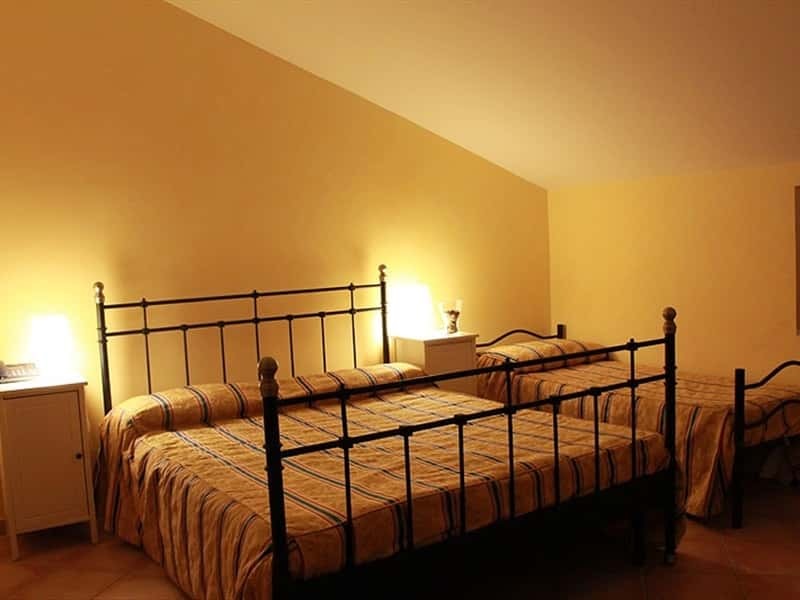 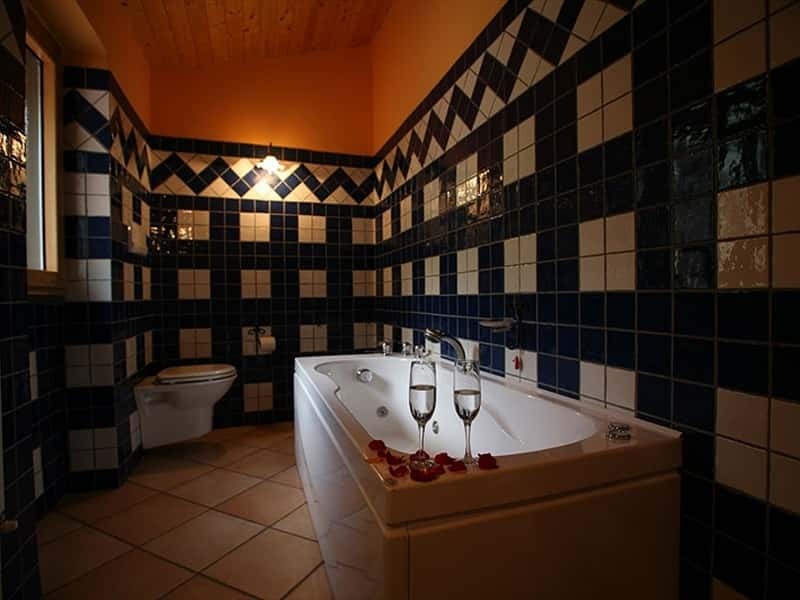 The 22 spacious and comfortable rooms of the Hotel Villa Al Rifugio are equipped with en suite private services, hairdryer, air conditioning/heating, ADSL internet connection, PC tap, SAT TV, mini bar and direct telephone. 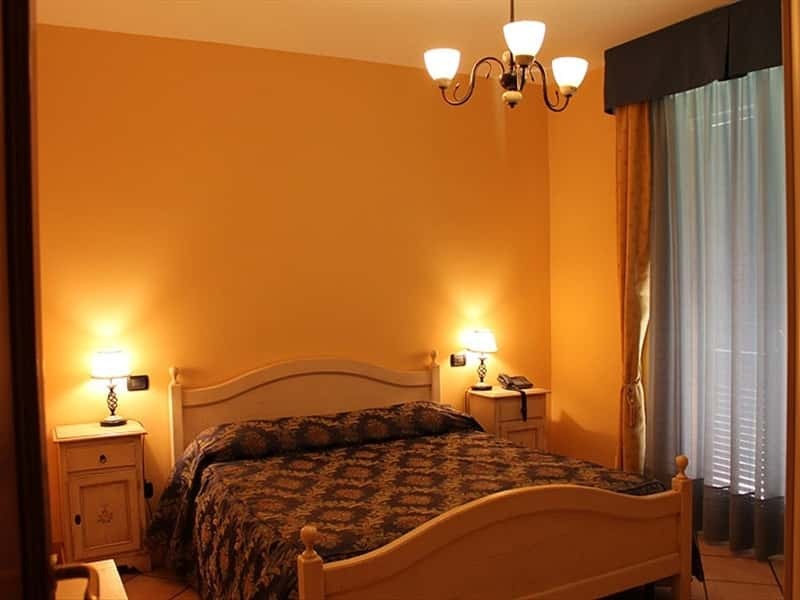 The property also provides a large parking and outdoor areas for kids. 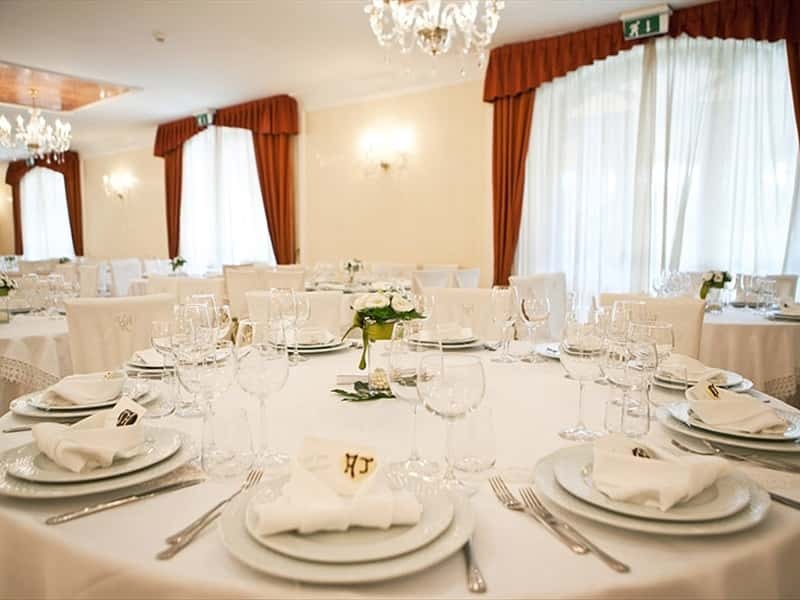 At the Restaurant Al Rifugio you can enjoy the genuineness of the typical dishes of the Neapolitan cuisine, masterfully prepared by our chefs. 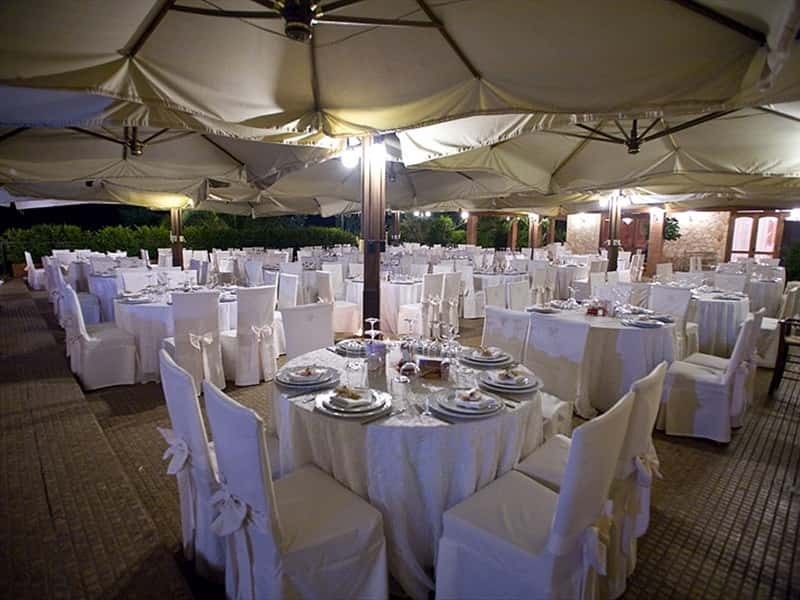 The wide internal dining room, the fresh outdoor one, the solarium and the pool should frame your fabulous wedding, banquet, anniversary or job meeting. 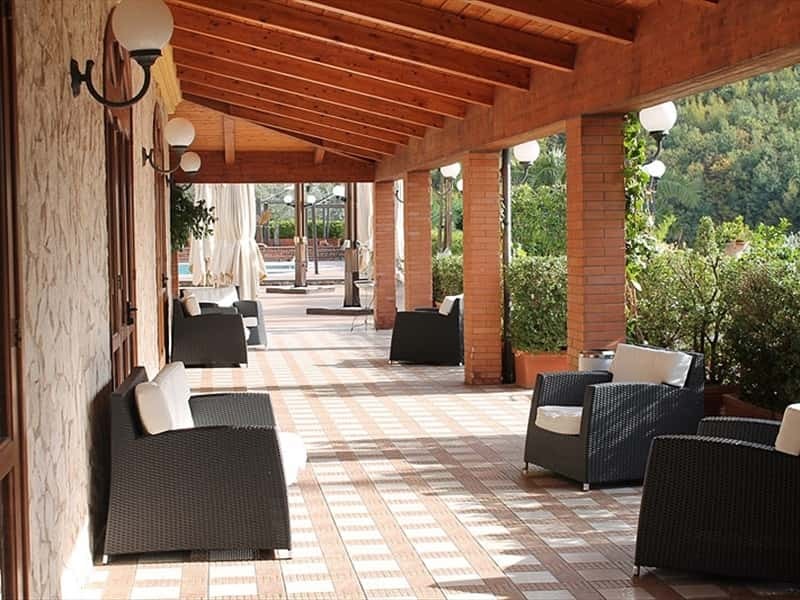 The hotel is located in Cava de' Tirreni, city with the illustrious past, rich in architectural masterpieces (such as the Benedictine Abbey of the Holy Trinity) as well as the picturesque arcades of the old town. 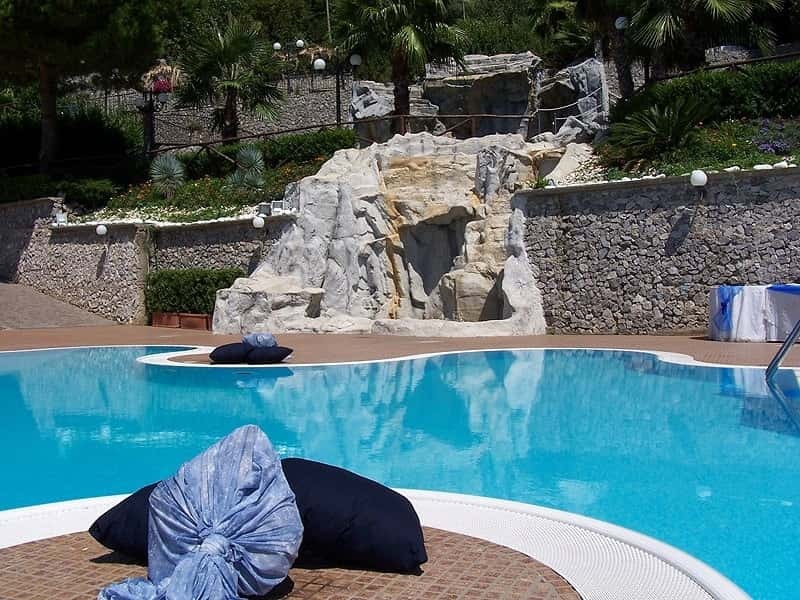 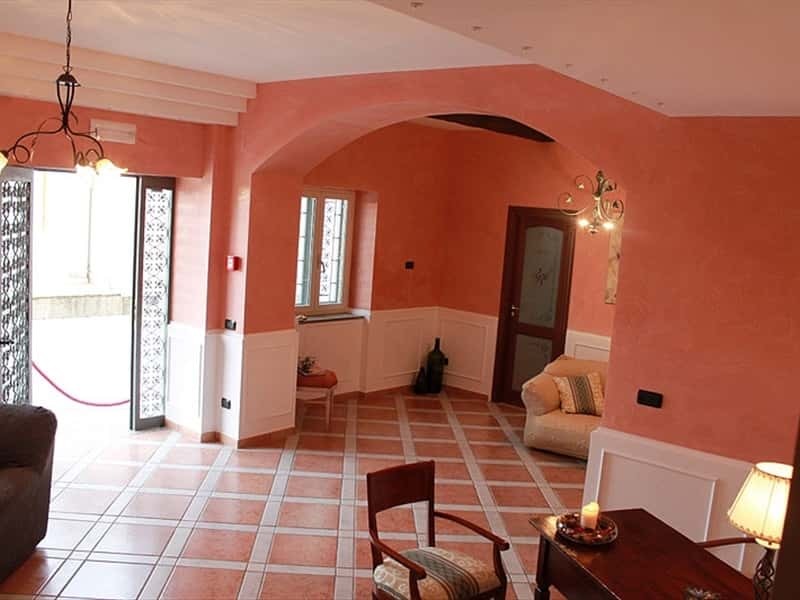 Due to its strategic position, the Hotel Villa Al Rifugio is a perfect starting point for excursions to the nearby Amalfi coast (Amalfi, Cetara, Ravello, Positano, Praiano), the Sorrento peninsula, the Vesuvius, Naples, Salerno, Caserta, the Cilento coast, the archaeological sites of Pompeii, Herculaneum and Paestum and the islands of Capri and Ischia. 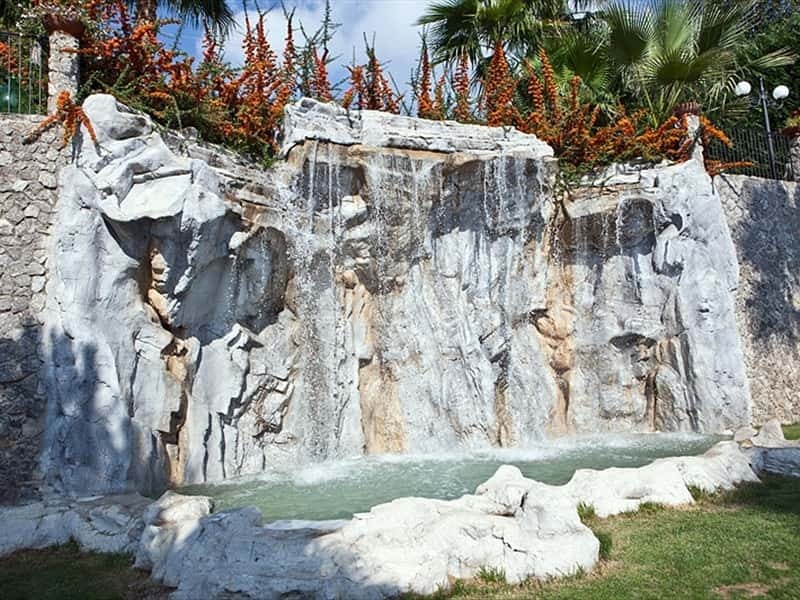 This structure web page has been visited 130,916 times.